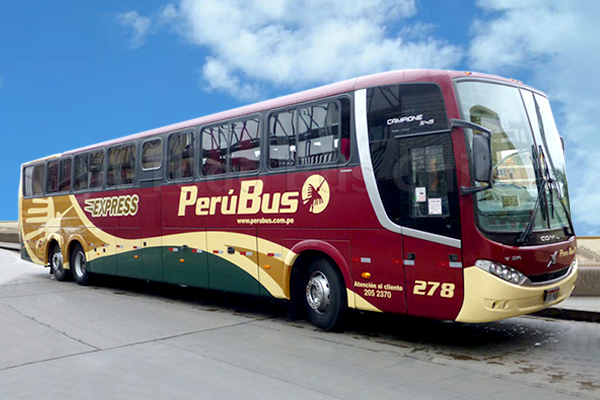 Specials services - PerúBus: ¡Compra tus pasajes en línea para Lima, Chincha, Pisco o Ica! 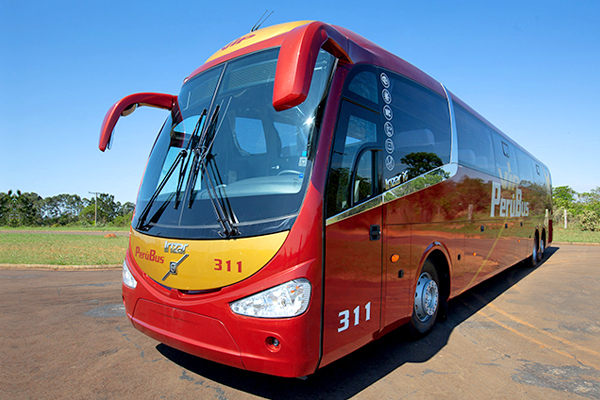 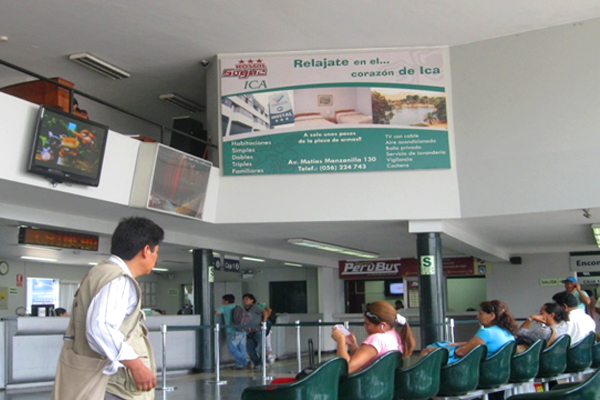 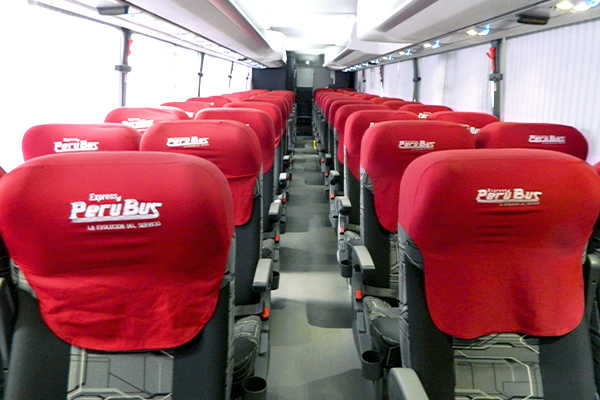 Our VIP service has the direct route of Lima - Ica and Ica - Lima. 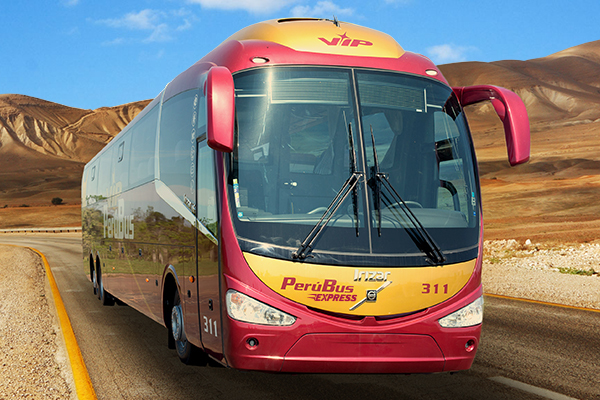 The approximate travel time is 4 hours and a half. 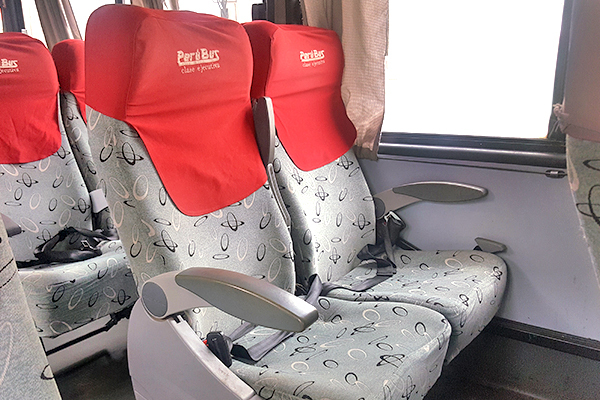 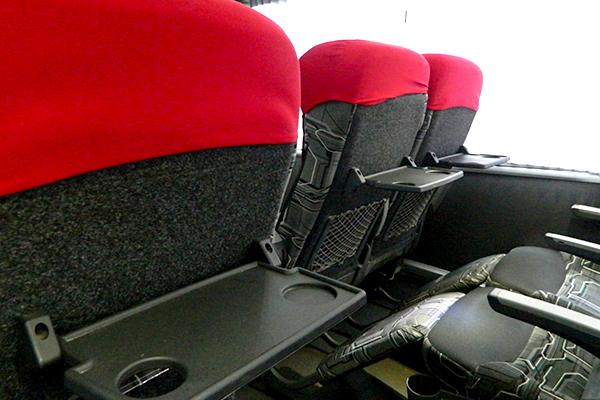 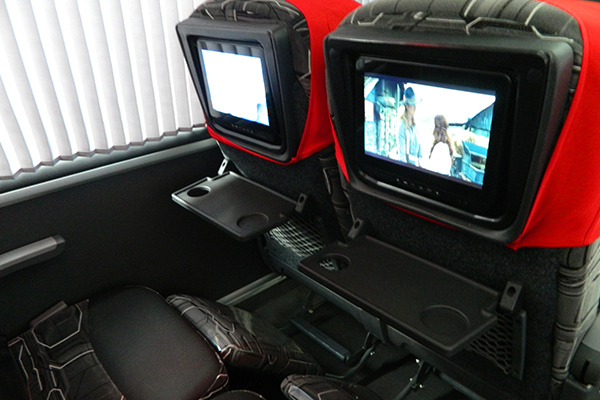 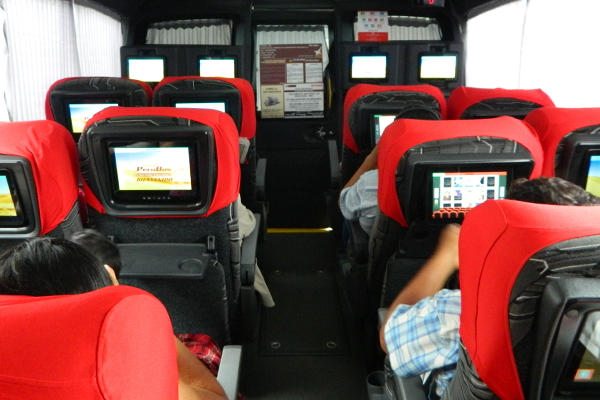 During the trip you can choose to get distracted by listening to an audiobook, connect to our WiFi, play on the personal tablet of each seat or watch a movie on it.